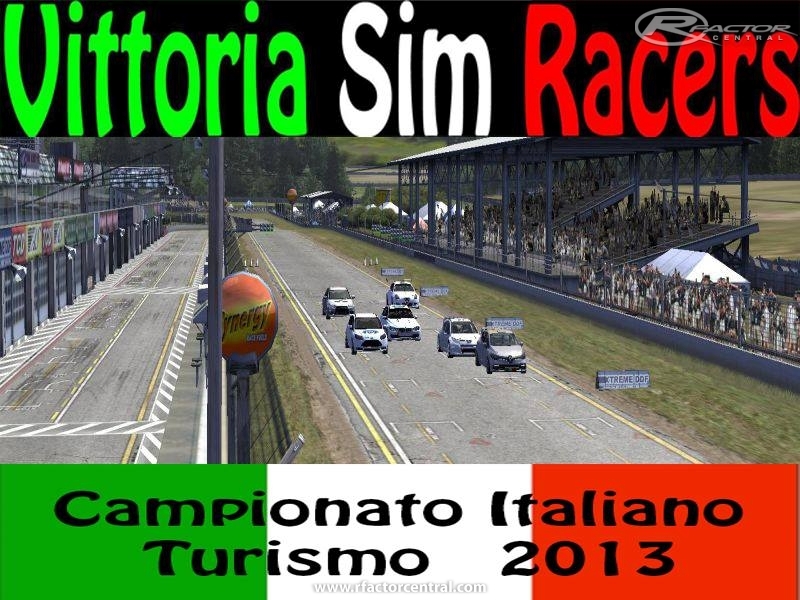 There are currently no setups for Campionato Italiano Turismo 2013. Add a Setup. 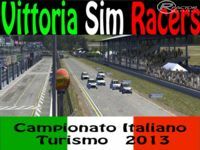 There are currently no car skins available for Campionato Italiano Turismo 2013. If you are a painter you can share skins for this mod via the Car Skins area. Visit the Spray Booth for painting tips & tricks. Thanks for all the work to create this great mod. 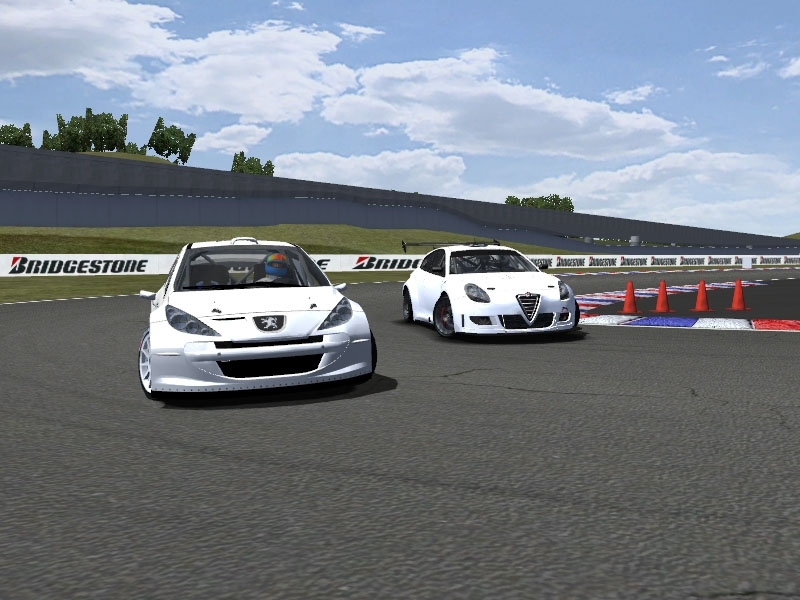 We have adopted it at www.xgn.com.au for our mid year Enduro for our the Australian Wednesday Night rFactor series. All feel welcome to try it out on our server... "=XGN Wed Mid Year Enduro"